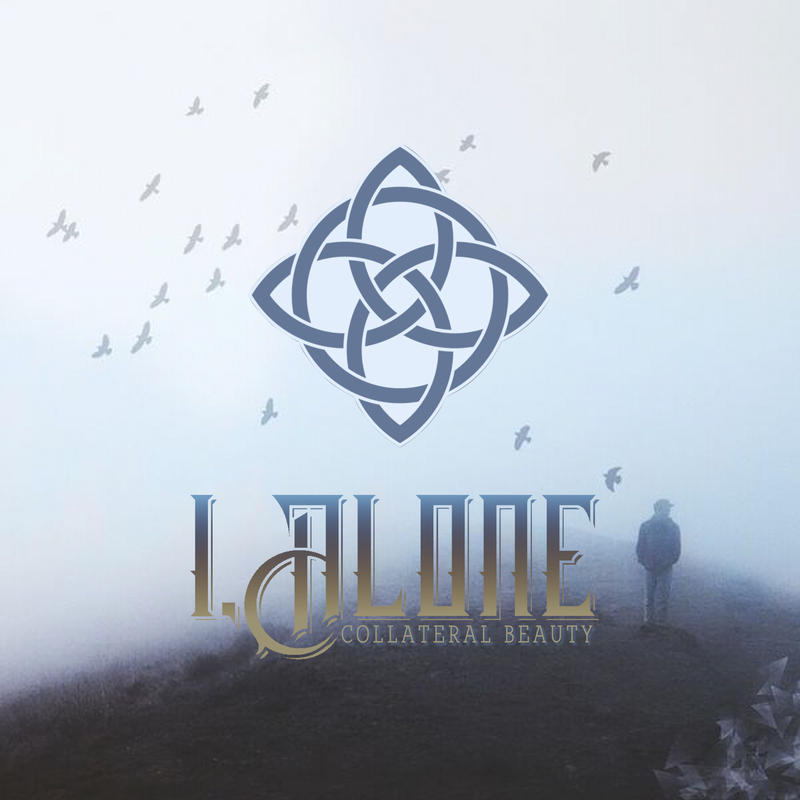 Alternative Rock/Pop act I, Alone–solo act of multi-instrumentalist Brandon Zastrow–has released the lyric videos for three of the singles off of the debut EP, Collateral Beauty. including the below “Good Fight.” Being the front-man, the main songwriter and the guitarist, Zastrow is becoming a visible and consistent alternative/rock artist garnering a lot of notice. Since the release of his debut EP Collateral Beauty on 8 December 2017, I, Alone has garnered quite the buzz for his unique blend of unexpected sounds.